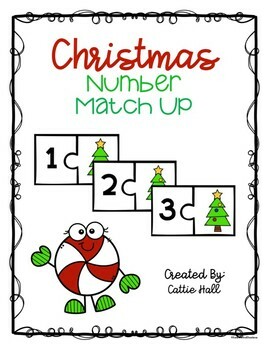 Christmas time is here and you can use this thematic activity to have your K-1 students practice number recognition and counting (0-20). This resource can be used for independent practice, guided math practice, or during stations. 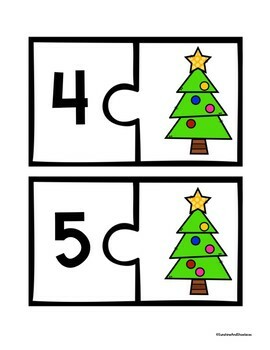 K.2.A Count forward and backward to at least 20 with and without objects. 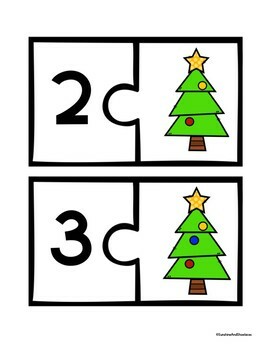 K.2.C Count a set of objects to at least 20 and demonstrate that the last number said tells the number of objects in the set regardless of their arrangement or order. 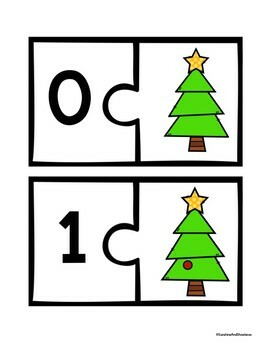 K.2.D Recognize instantly the quantity of a small group of objects in organized and random arrangements.